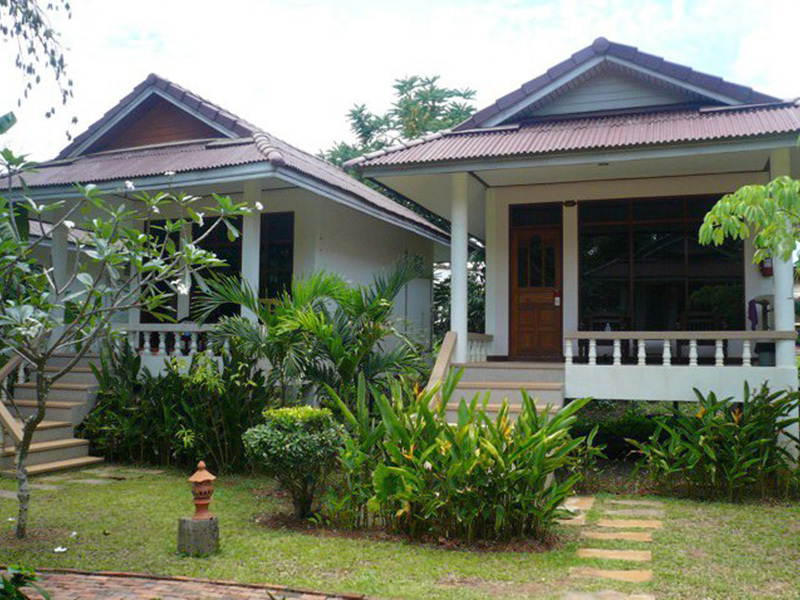 Golden Bay Cottage Koh Lanta Krabi Thailand Online Hotel Reservation. 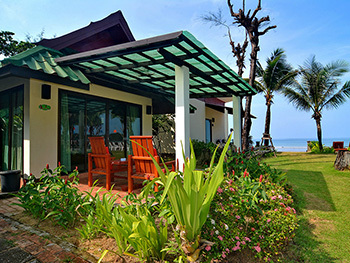 Golden Bay Cottage is surrounded by tropical gardens, while only 10 metres from the beach. 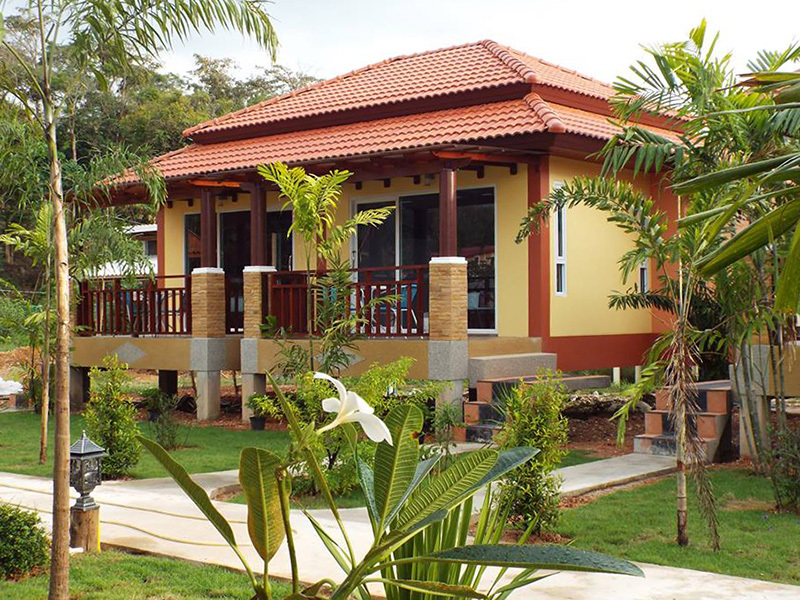 Cottage Golden Bay provides bungalows equipped with private bathroom facilities. 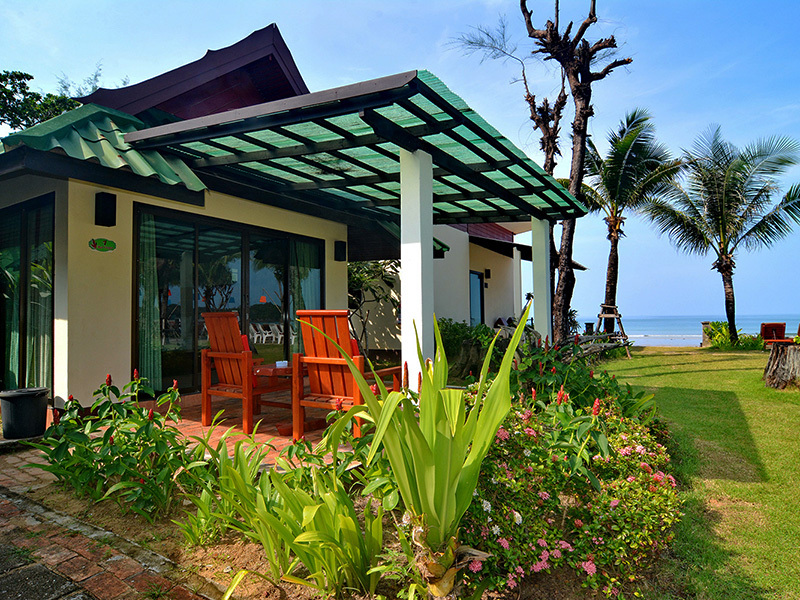 They have balconies offering great views of the garden or Klong Dao Beach. Guests will also find cable TV and a minibar. 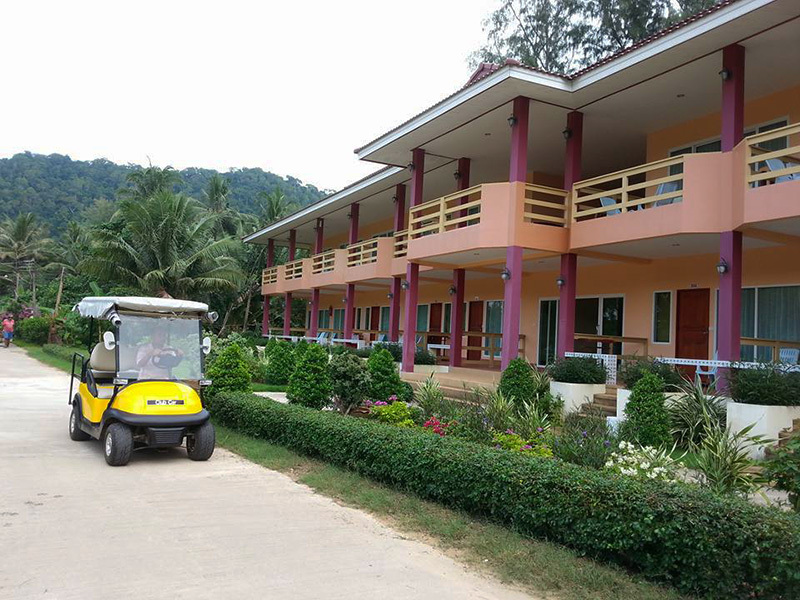 Golden Bay Cottage offers massages, as well as bicycle rental services, free Wi-Fi in the entire hotel, Continental breakfast, playground, outdoor pool with jacuzzi, beachfront restaurant offers Thai and European dishes, refreshing drink at the bar, and recreational activities like horse riding, diving, and snorkelling are also available at the hotel. 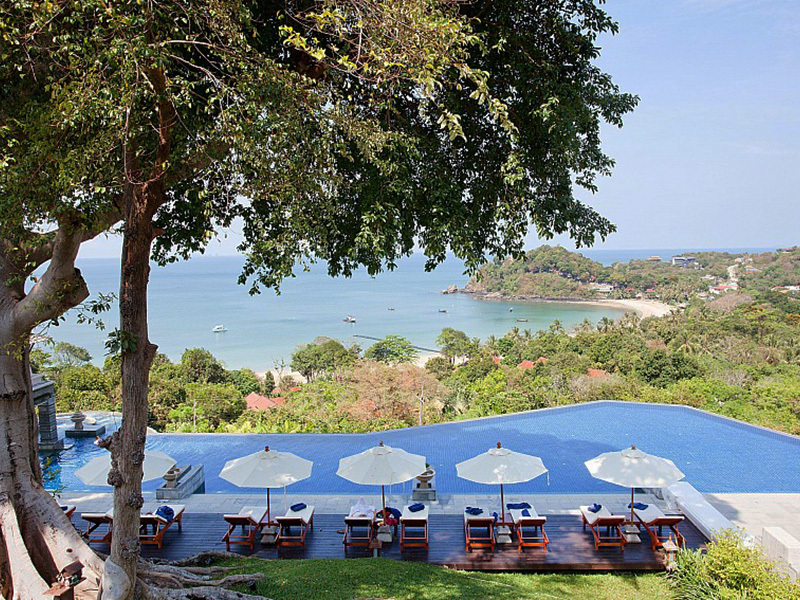 - Krabi Airport – Hotel : Private Air-con van 2,500 - 3,000 - Net / One way. 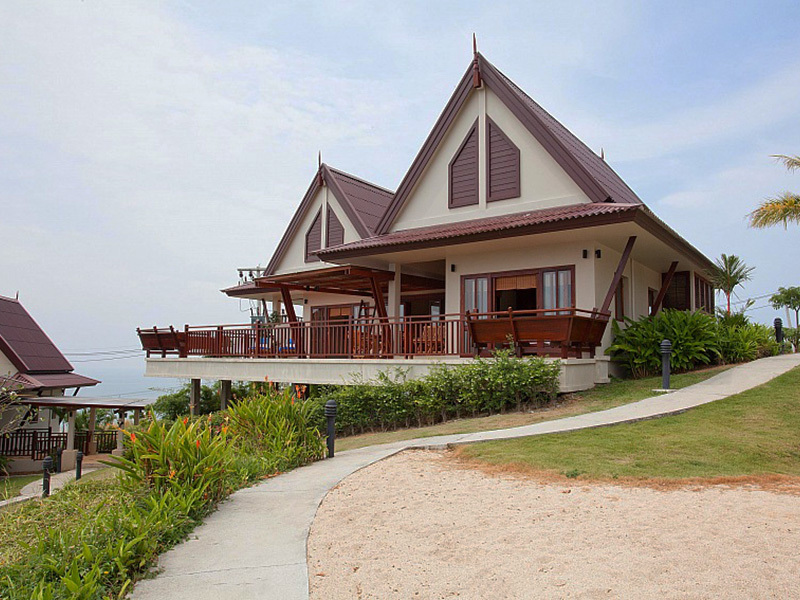 - Phuket Airport – Hotel : Private Air-con van 4,500 - 5,000 .- Net / One way.